GLT, in partnership with the League of Women Voters of McLean County, will host a forum featuring the candidates running for Bloomington City Council in the April 2 election. Hear from the candidates on the issues most important to the City of Bloomington. There are three contested races (Ward 2, Ward 4, and Ward 6) in Bloomington. 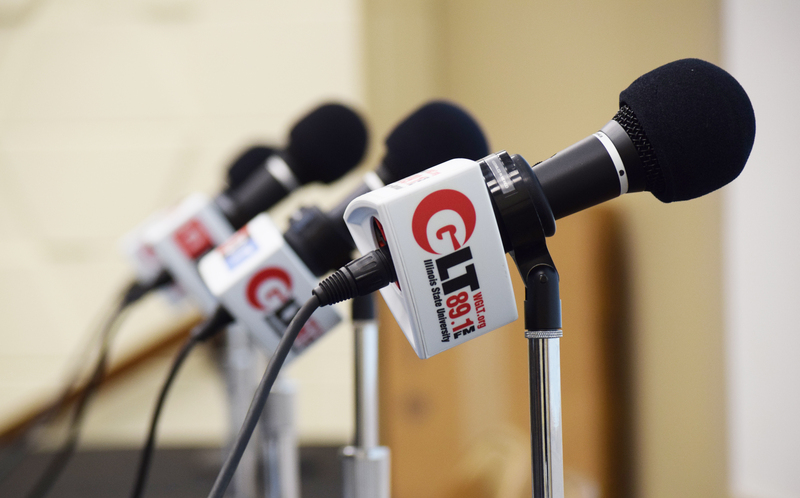 The forums will be broadcast on GLT’s Sound Ideas on 89.1 FM and streaming at WGLT.org.